As shown in the above example, as the value of x is changing y gets changed. so in the above expression x and y are variable and 5 is a constant. 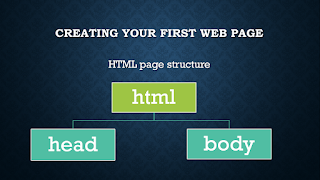 In programming whenever you create a variable, a memory is reserved and a name is assigned to it. If initialized with value then binary value of that will gets stored in memory otherwise initialized with default value. Following figure shows the memory map of a variable. Creating a variable var name string = "Hello Go"
In the above example, a variable is created labeled with the name of type string and initialized with value "Hello Go". the var keyword is used to create a variable. 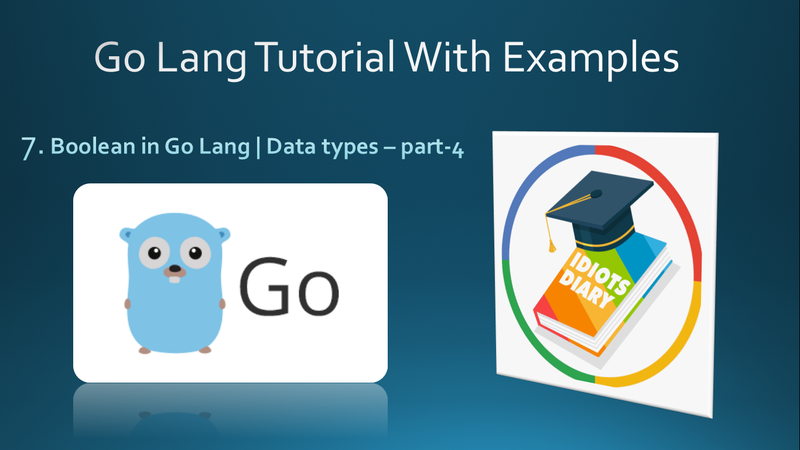 var name = "Hello Go"
As we have discussed, In our previous article Data types in go lang, In Go lang Numbers can be categorized into two broad categories. Integral NumbersFloating point Numbers We have already discussed integral numbers In this article we will discuss all floating point numbers.